Love limozin car games? 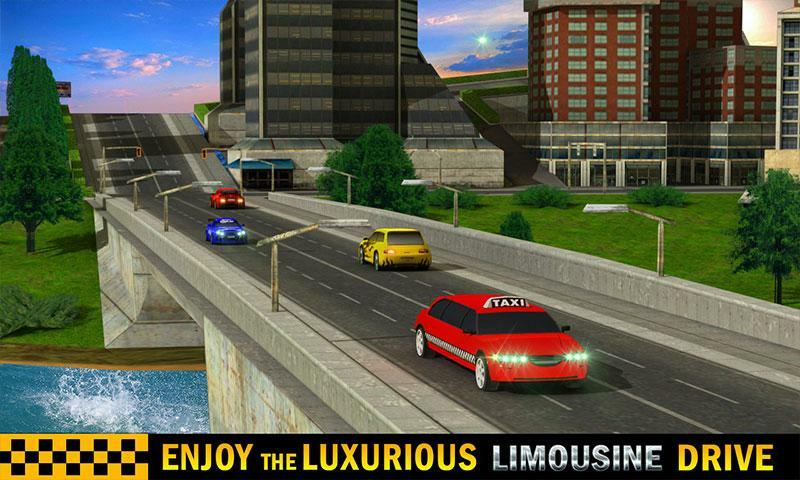 Live the thrill of a taxi simulator in one of the best limo taxi games. 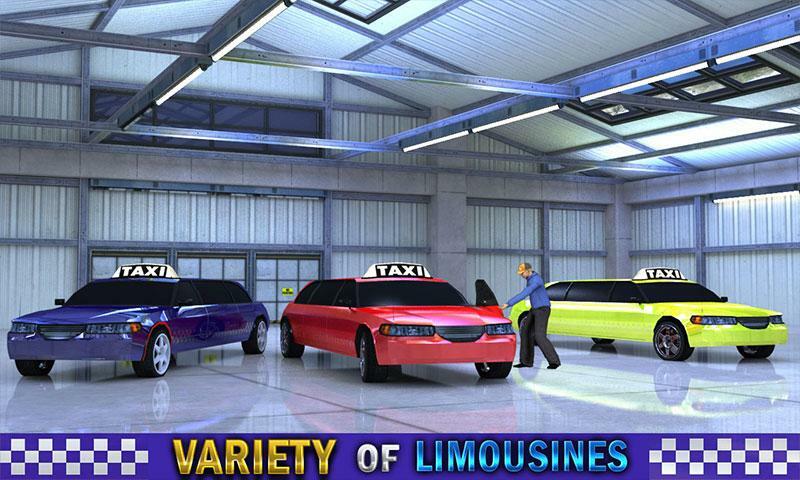 Avail the chance to drive something else than a regular car in this limo car transport game. We surely bring you the perfect blend of limousine car games with taxi driving games where you need to drive super cool limo taxi simulator to drop passengers on their destination. 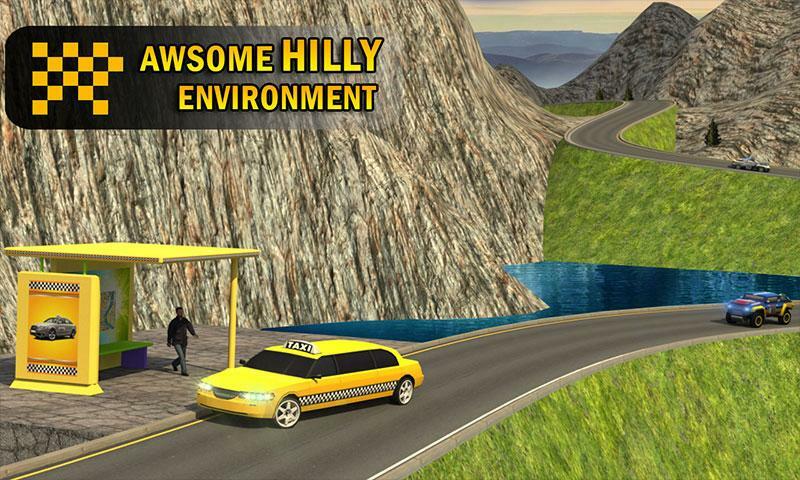 Yes it’s a limo car transport game with much augmented limo simulator driving fun. Limo driving, due to its size, needs special steer skills. 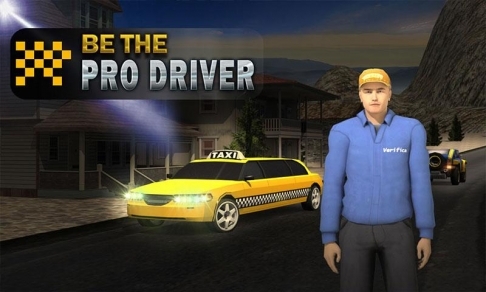 The very thing makes this game’s taxi driver 3D experience much different from typical taxi driving games. 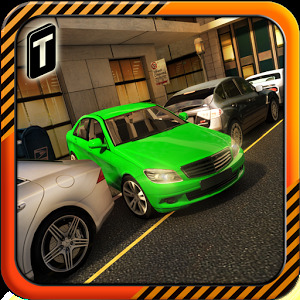 So get ready for the limo simulator and test your exceptional driving skills in the greatest of limozin car driving games. 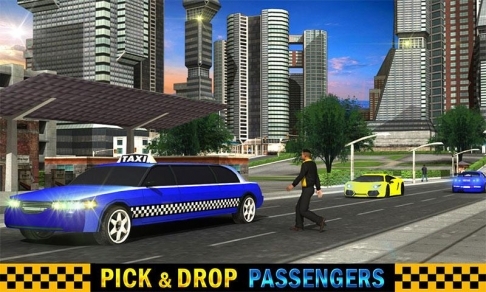 To sum up, LIMO TAXI TRANSPORT SIM 2016 redefines taxi games to pick and drop passengers with a luxurious ride and to be a chief in limo taxi games. 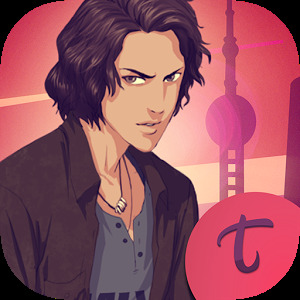 •	An absolute treat for the lovers of limo games with comprehensive gameplay of 4 missions (each mission have 5 levels). 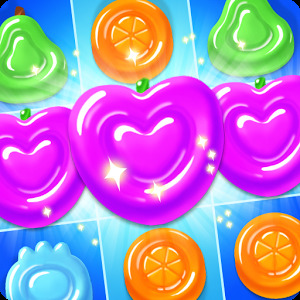 •	Amazing gameplay adding a cherry topping to a limozin car parking game. •	Variety of colorful cars which is unseen in typical limousine games. •	2 in 1 simulation experience with realistic and picturesque 3D environment for those expert drivers who love to play taxi driving games and transport games. •	Intuitive on screen controls specially designed for smooth limousine simulator and taxi parking games’ fun. •	Impressive HD graphics for a real taxi car driving passenger game. Surely it is the paramount of the limousine car games. So what are you waiting for? 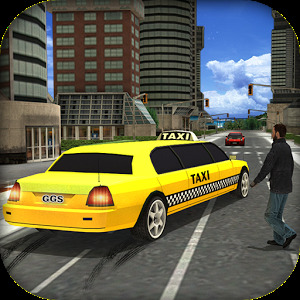 Grab the best addition to limo taxi games with an amazing experience of being driver of most classy limo simulator. 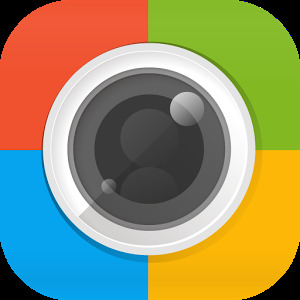 For certain you will get the whole new fun of limousine car driving games while playing this. Passengers’ time is important, so operate the taxi simulator keeping this challenge in mind which will definitely enhance the thrill in this limo car transport game. Play LIMO TAXI TRANSPORTER SIM 2016, the master piece in limozin car games.